What does a puppy do when his family is on vacation? Does he get to eat? Does he get to play? Where does he sleep? 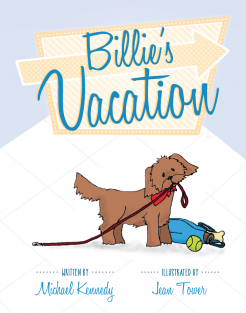 Join Billie on his exciting adventure to find out!